Embrace a fun-filled escape—from Disney theme and water parks to world-class dining, shopping, entertainment and more! Located directly across the street from Disney Springs, Wyndham Lake Buena Vista offers gracious, family-friendly accommodations that make guests feel right at home. Featuring Disney Character Breakfast on Tuesday, Thursday and Saturday mornings (fee applies), an Oasis Aquatic Pool Playground, 2 outdoor pools, a 24-hour fitness center, lighted tennis courts, and sand volleyball court are a mere sampling of the convenient amenities included in your stay. 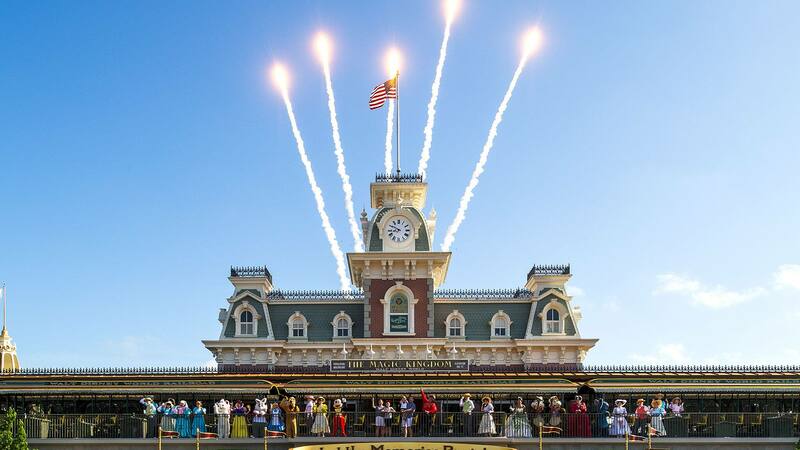 Plus, continuous shuttles put the magic of Walt Disney World Resort at your doorstep.